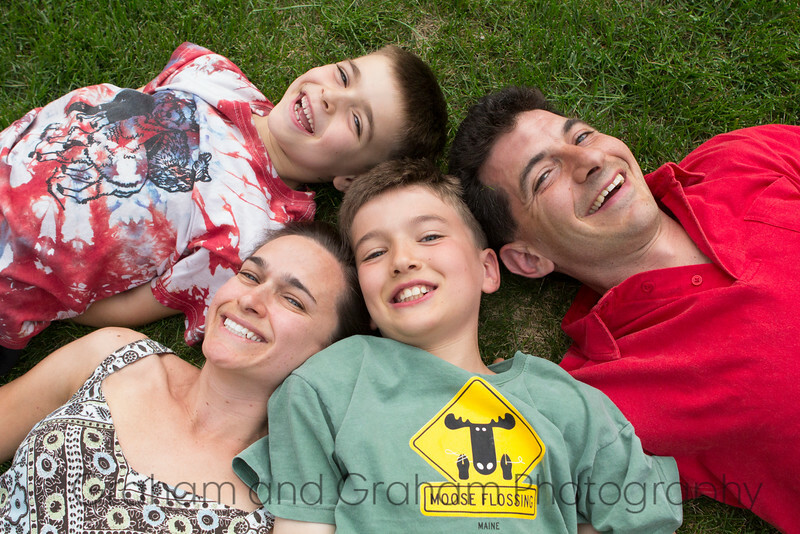 Manhattan Beach, California based Graham & Graham Photography for Manhattan Beach, Hermosa Beach, Redondo Beach and El Segundo family portraits, on the beach or in the home or at the park. Call us at 310-594-8074. 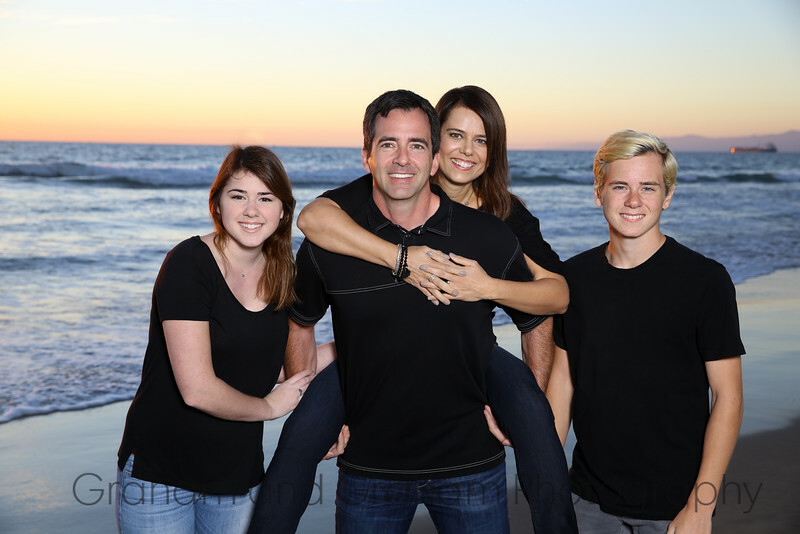 We live in Manhattan Beach and know all the best locations for family portraits by the Pier. Spend an hour with us in a variety of locations under the Pier and by the waves.